The traineeship consisted of a two year introduction to the Probation Service, which included work based learning, real time work and the completion of a degree within the two year period. The course was described as being intensive and extremely demanding - and it didn't disappoint! The course was split into two stages (representing a year per stage) and I have included all of the academic and work based learning undertaken. This section outlines my time as a Probation Officer, a career that I have found both demanding and rewarding. My involvement with the Service comes at a time when it is under public and media scrutiny, yet for me the Service plays a vital and effective role within the Community Justice System. 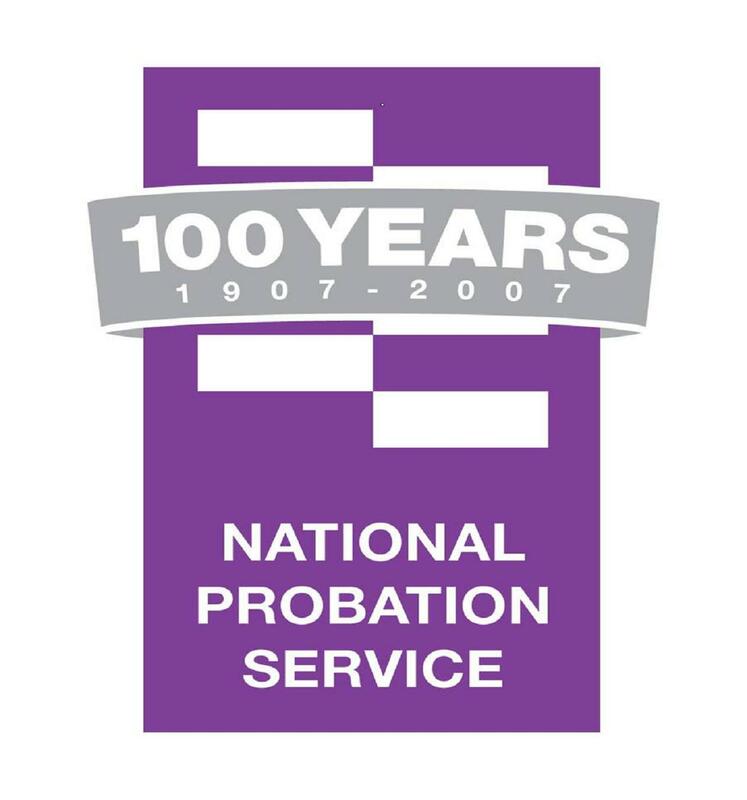 This section offers information on what the Probation Service has to offer (2006 - 2012). In my opinion the Service is more than equipped to meet the needs of managing risk within the community and protecting the public.....who needs contestability. All work included in this section has been anonymised - all work carefully checked represented by this symbol. Any names used are fictional, and not true to life.